When talking about IT outsourcing there are so many “Edison” stories; ideas and fears held by business leaders that aren’t entirely true. 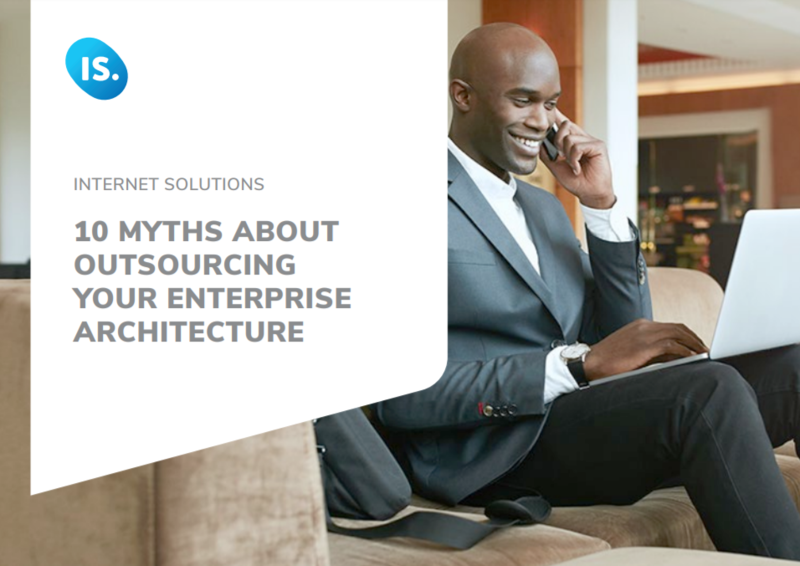 Many of these myths cause CIOs and CTOs to shy away from outsourcing their IT requirements. It’s crucial to remember that projects do fail. But your first failure shouldn’t be your final attempt. With the right partner on your side, it’s easier to communicate your needs effectively and use these conversations to learn from past mistakes. The aim of this eBook is to debunk some of the more common IT outsourcing misconceptions and to provide you with some real explanations for why outsourcing can fail.